Here area few Tips to Increase Traffic to your Blog that have done to drive traffic to our blog. 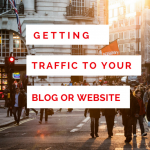 One of the biggest marketing obstacles for businesses, new and old alike, is getting traffic to your blog or website. Trying to get followers or subscribers can be one a very frustrating ordeal for blogs and websites. As new bloggers or shop owners, most can fall into the trap of comparing their statistics of a two day old blog with the statistics of those of that have been blogging for years. Doing this is comparison can be a killer to your inspiration and passion for your blog. 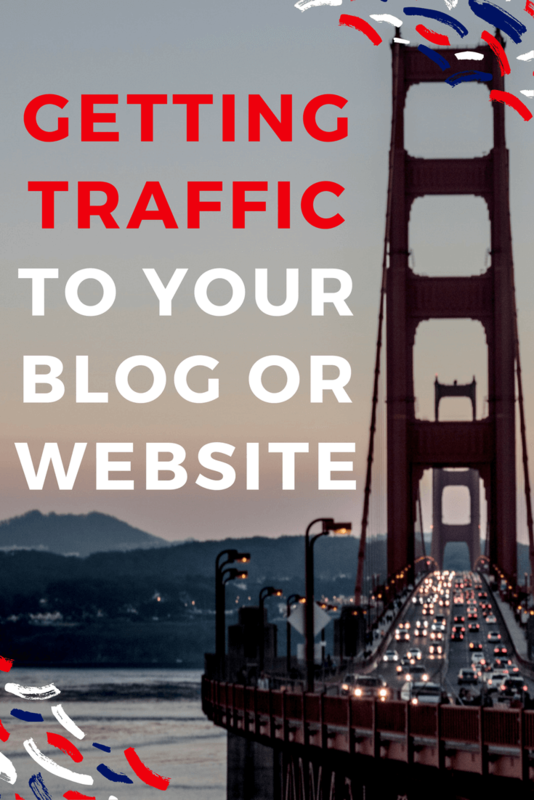 Driving traffic to your blog can be frustrating, if you do not see any results for your efforts. 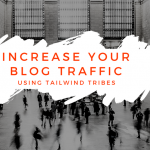 To help you with this process, here is a list of tips to increase the traffic to your blog that you can implement today. 1. 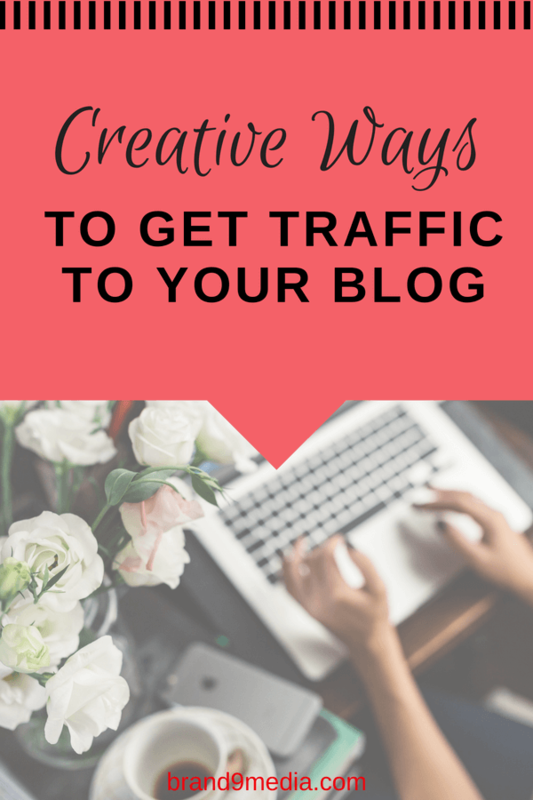 One of these important tips to increase traffic to your blog or website is to create quality content and make it easy for your readers to share your great content. This content can address and offer problem solving tips to your audience. Other helpful content to offer could be tailored to your ideal audience or reader. Create evergreen content = content will still be relevant no matter when a readers views your post. 2. Another tip, if your business creates a product – write a post on how your product can improve your customers’ workflow. Your blog post should show your ideal reader how your product will benefit them or make their life so easy with it. Your marketing efforts need to also be top notch in order to get your blog post in front of as many readers as possible. Promoting your blog is as important as promoting your blog posts. 1. Register your business with Google and Bing. It is free to register your business, blog and/or website with them and they are the most used search engines. Register your business with Google HERE, and register your business with Bing HERE. 3. Use Google Search Console (click HERE) to add your domain name which also helps you track the analytics for your blog or website. 4. Use relevant and long tail keywords in your posts and throughout your content including product or service descriptions. Use these keywords in the URL for your page or post, your title and mentioned several times throughout your post. There are millions of searches occurring on Google and other search engines every day. Using long tail keywords can help earn your blog a better search engine ranking. Every post you write should contain a long tail keyword that you want to rank for. 5. If your blog or website is on WordPress – use either the Yoast SEO or the All In One SEO plugins to help create search engine optimized content. 6. Create a business account on Pinterest and share your content. Pinterest is a powerful visual search engine that could boost the traffic going to your blog or website. 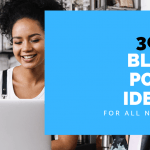 One of the best ways to utilize the sharing potential of this platform is to not only share your content but to share the content of other bloggers. Using the search feature on Pinterest is also a good way to find keywords for your Pinterest pin descriptions. This means adding the Pinterest keyword suggestions to your ALT tags on your Pinterest pins as well using those keywords in your board descriptions. 7. Make sure that it is super easy for your visitors to share your content. There are apps and plugins for icons and buttons that you can install on your blog or website. This allows your readers to share your content easily with just a click of a button. I have the Pinterest Save Button extension for my Chrome browser which makes it easy for me to Pin content to my Pinterest account, but not all visitors to your blog may have that extension enabled. AccessPress for Pinterest is a WordPress plugin that will automatically add the Pinterest “Pin It” button to your blog post that readers will see when they scroll down past images on your blog. There are many plugins for WordPress that offer social sharing icons to make it quick and easy for your readers. Always use plugins that are updated and tested for your theme otherwise there is no guarantee that it will work on your blog. 8. Participate on other platforms such as Quora, Medium, Reddit, SteumbleUpon and Digg. 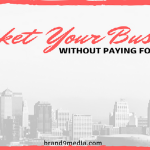 Be engaging and helpful more times than you offer your service or promote your blog posts and any services that you offer. These platforms can also help you find out what topics your readers are interested in and you can create your content from that info. 9. Collaborate with other bloggers and do a blog hop. You can also do a round of content sharing on your social media platforms such as Facebook. This will put your content in front of a different audience. Roundups are also one of the most popular types of blog posts. 10. Network, network, network. Making the rounds on all the social media platforms on a daily basis will quickly lead to burnout. I schedule one or two days a week where I block off 3 hours and focus only on commenting on other blogs or articles. I also spend some of this time sharing relevant content from these blogs to my audience. 11. Join Facebook groups that you are interested in. These members may turn into potential clients. Questions get asked in these groups whether it be for help or opinions or advice. Scrolling through the posts and its comments can help you ideas of blog topics that you could add to your blog. Promote your offers and/or services as well but read the group rules. Some groups have strict rules about self promotion. 12.This may be obvious but I think it’s one of the most overlooked pieces of the SEO puzzle. Sometimes we get so busy trying to add a keyword in the title, under 65 characters and that it makes sense that we forget to make it click worthy. Sure it will business-like and professional but that often leads to boring. Before publishing your blog post, check your click worthiness with blog title generators and analyzers such as SEOPressor.com and CoSchedule.com/headline-analyzer. These tools will give you suggestions on how to improve your blog title. You should do this before publishing your post because you haven’t set a URL for your blog post yet. Changing the URL after publishing isn’t impossible but it takes time that is better spent creating content. 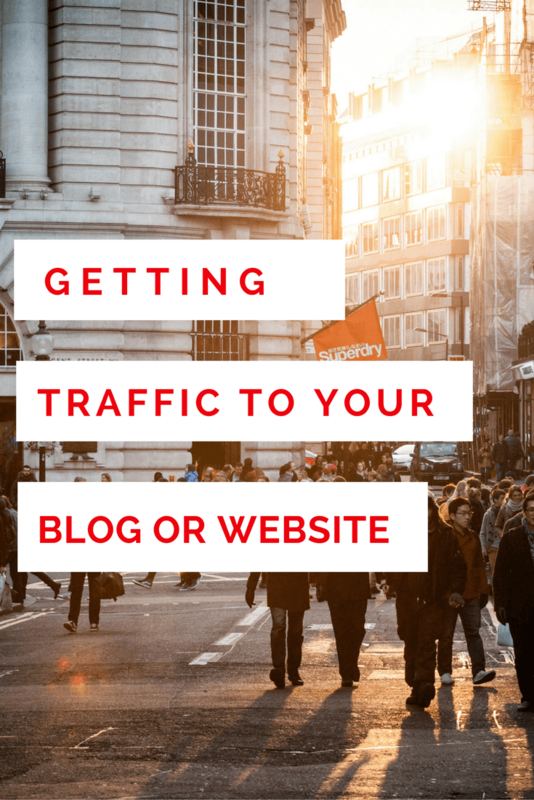 This is not a comprehensive list of tips to increase traffic to your blog but these are a few ways to help you increase traffic to your blog or website. I have tried a few of these methods and would like to hear from you on what methods you use.